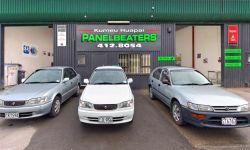 Select from one of our Rodney based panelbeaters from below. With the new motorway extension running both north and south, Rodney has never been so easy to access. 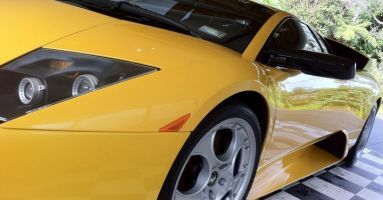 Whether your vehicle has a couple of scratches or needing a full collision repair job, then select a panelbeater from below for a free quote. 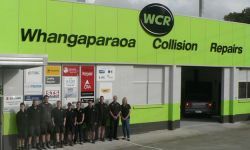 WCR is an authorised collision repair centre for Mazda, Suzuki, Hyundai & Holden. 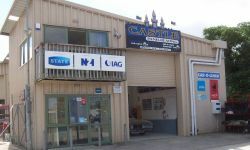 Professional panel beating and car dent removal in Whangaparaoa, Hibiscus Coast.